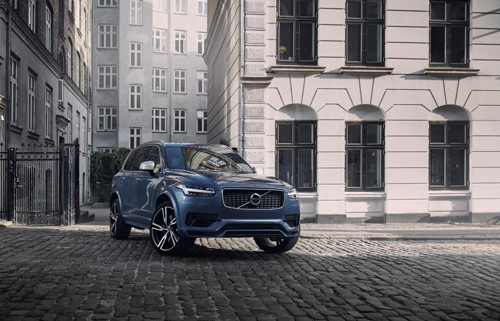 2016 – Volvo XC90 T8 R-design at Nørrebrogade in København or Copenhagen. 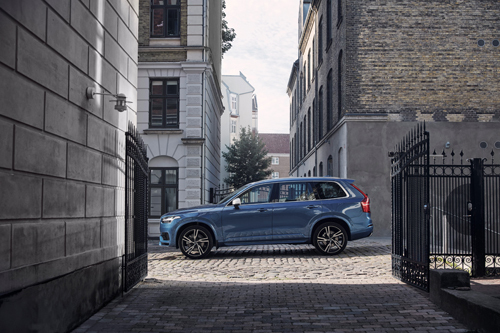 This Volvo Photo Location is on a side street of Nørrebrogade with the same name. 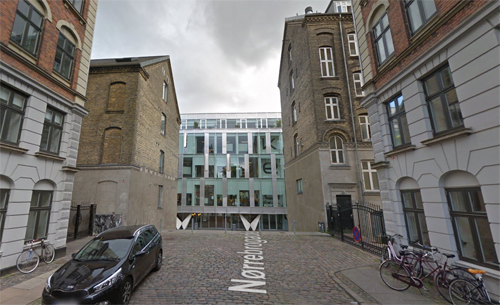 The side street leads to the entrance of KEA, Copenhagen School of Design and Technology or Københavns Erhvervsakademi. Nørrebrogade is the principal shopping street and a major thoroughfare of the Nørrebro district of Copenhagen, Denmark. 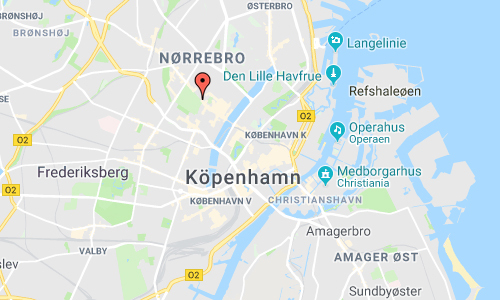 It runs from The Lakes in the southeast to Nørrebro station in the northwest, linking Frederiksborggade and Queen Louise’s Bridge with Frederikssundsvej. The street passes Assistens Cemetery, Nørrebro Runddel and the Superkilen linear park. Buildings include the multipurpose venue Nørrebrohallen and two churches. 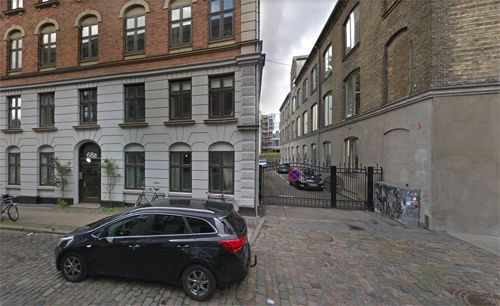 Nørrebrogade originates in the road that led in and out of Copenhagen’s Northern City Gate. 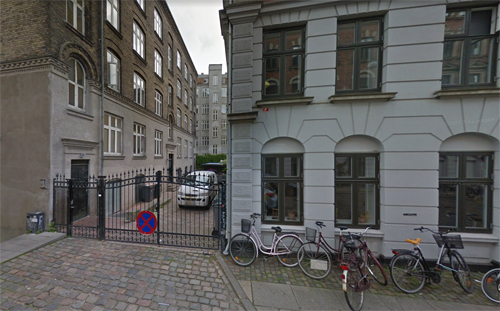 Few buildings were located along the road due to the so-called Demarcation Line enforced restrictions on the construction of buildings outside Copenhagen’s fortifications. The road was built over after the demarcation line was moved to the lakes in 1952. 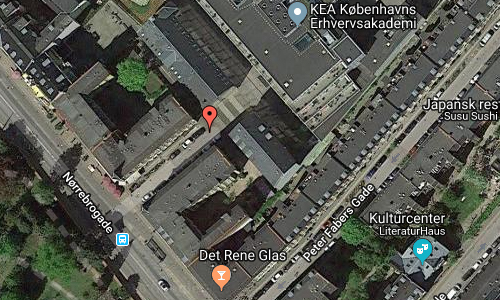 KEA – Copenhagen School of Design and Technology (or in Danish Københavns Erhvervsakademi, usually referred to as KEA), is a school of higher education in Copenhagen, Denmark. The academy is an independent self-owning institution subordinated to the Ministry of Science, Innovation and Higher Education. Degree programmes offerered are mainly applied degrees, especially in design, technology and IT. The academy grant undergraduate and academic degrees but not master’s or doctoral degrees. In addition to full-time studies the academy offers supplemental education, part-time programmes at bachelor’s level and short-term courses for people who need to strengthen their qualifications. With 4,717 full-time students and 3,907 part-time students and about 350 employees as of 2015, the academy is one of the largest business academies in Denmark. More information at en.wikipedia.org and kea.dk.